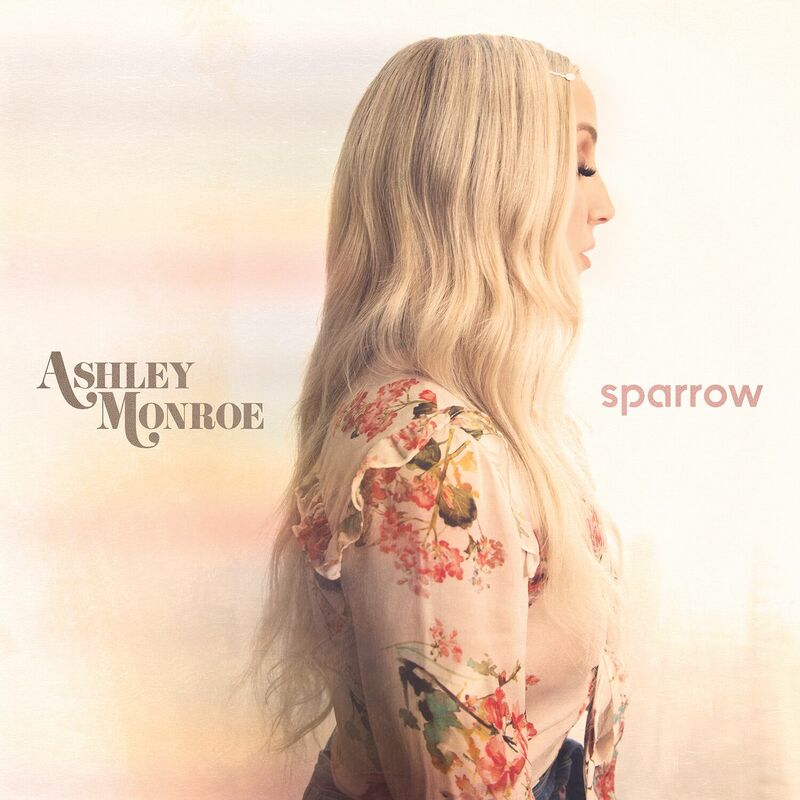 Grammy-nominated singer-songwriter Ashley Monroe will release ‘Sparrow‘ via Warner Music Nashville. 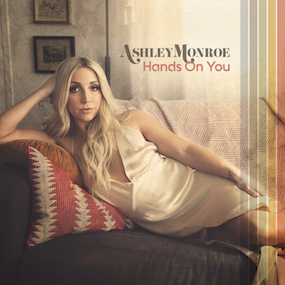 The album, her fourth, was recorded with producer Dave Cobb (Chris Stapleton, Sturgill Simpson, Mary Chapin Carpenter) in Nashville’s legendary RCA Studio A. Today, Monroe unveiled the album art for ‘Sparrow‘ along with the track list and collaborators on the record – full track list below.